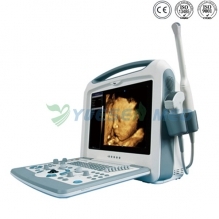 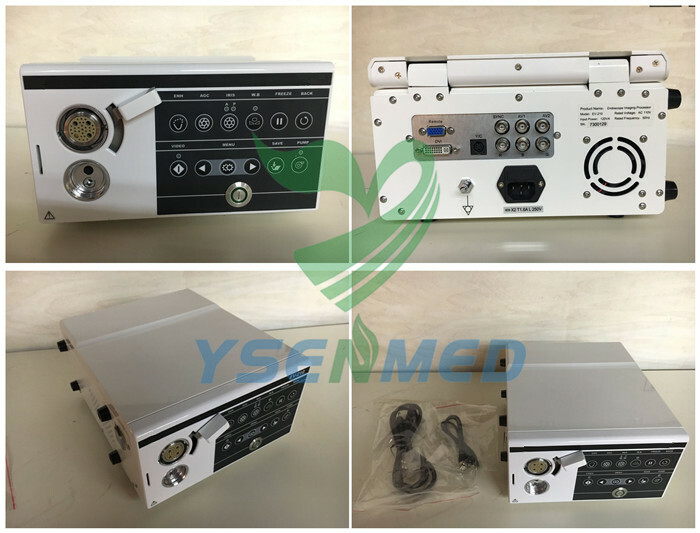 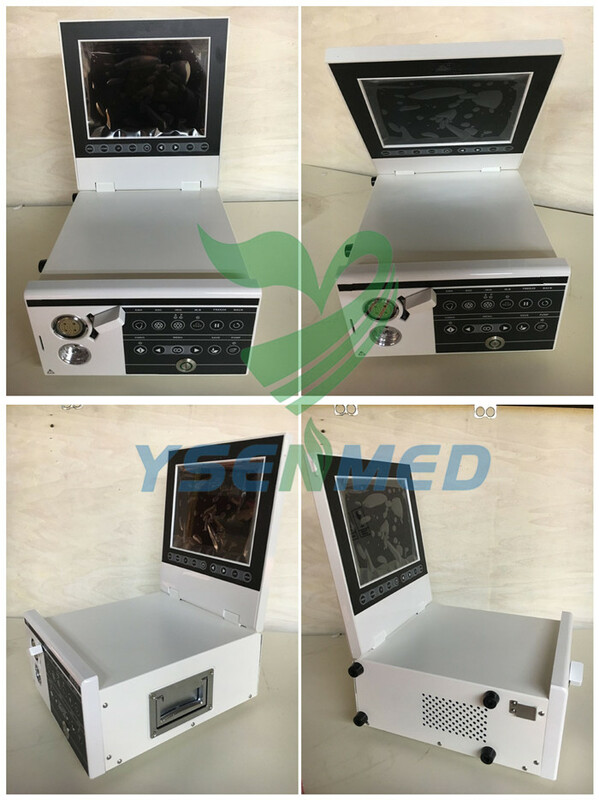 We Guangzhou Yueshen Medical Equipment Co., Ltd. as one-shop stop veterinary equipment supplier, exported many vet equipment. 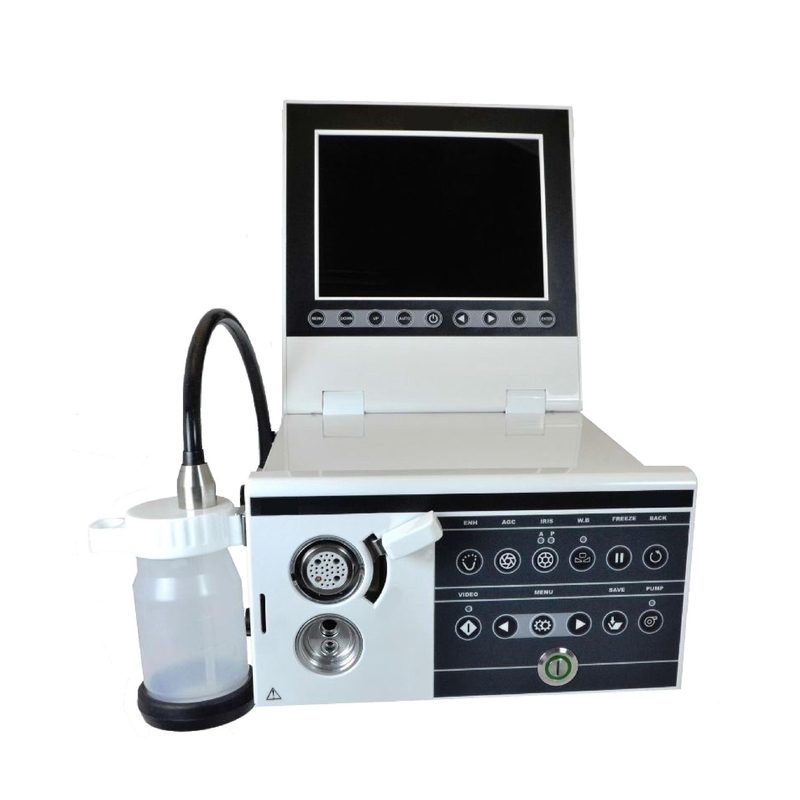 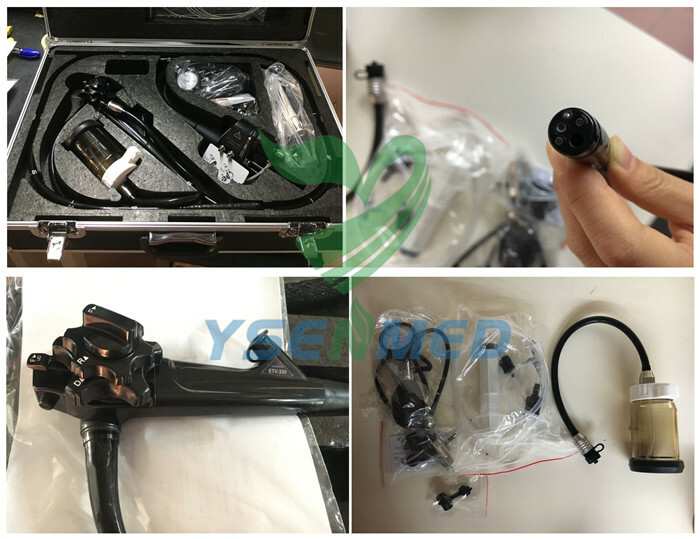 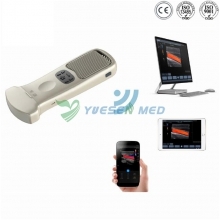 We exported YSNJ-330VET-P Portable Vet Video Endoscope System to USA veterinary clinic recently. 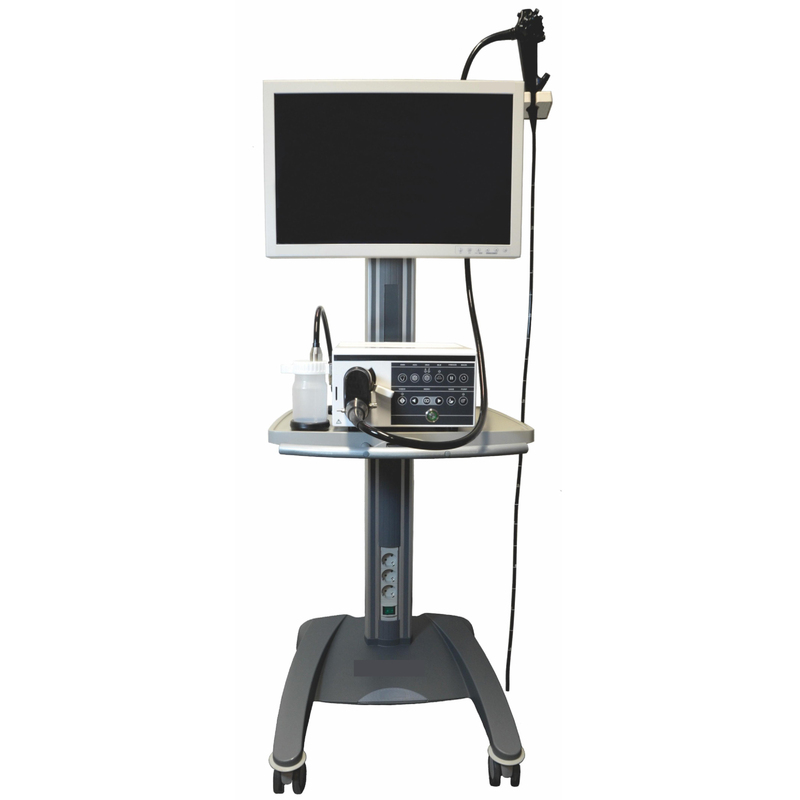 Output in DVI, RGB, composite video.